A first-of-its kind, scan on diversity within four leading, Ontario government funded incubators reveals that inclusion is lacking from boards to members. Waterloo, ON – October 11, 2017 – Innovate Inclusion, a non-profit that is dedicated to the entrepreneurial success of underrepresented communities, has released an Ontario incubator diversity report. 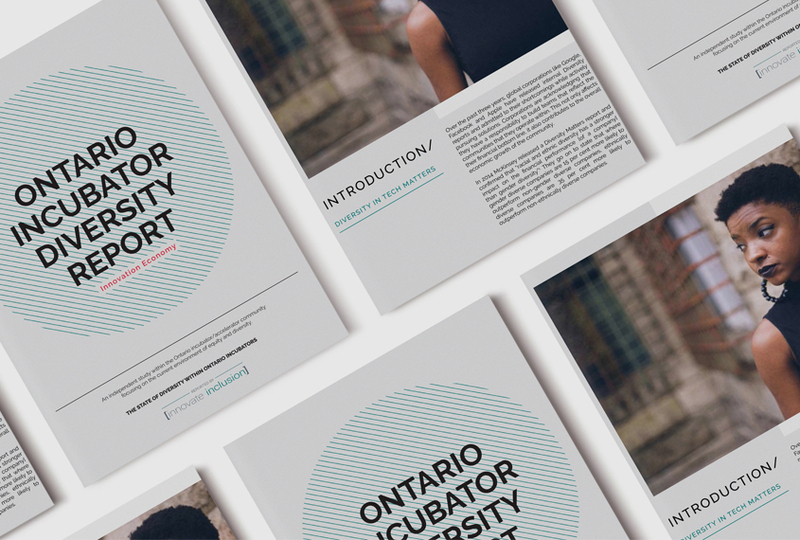 The objective of this report, The Current State of Diversity Within Ontario Incubators is to benchmark the current status of diversity within the leading Ontario government funded incubators. 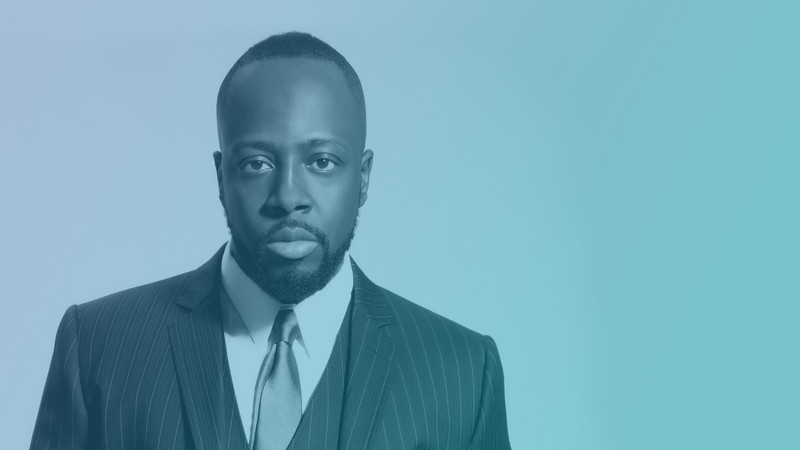 The scan focused on underrepresented communities in the fields of entrepreneurship and technology with African/Caribbean Canadian, Latin Canadian and Indigenous/First Nations ethnicity. Solutions and recommendations have been put forth to guide government, corporate, and incubators stakeholders in addressing the challenges of underrepresented entrepreneurs successfully grow their business. Existing diversity programming has a singular gender focus.